Located on Yelapa Island, off Puerto Vallarta, Verana is the vision of film industry veterans Heinz Legler and Veronique Lievre, and their cinematic sensibility was put to great use in creating this uniquely beautiful retreat. 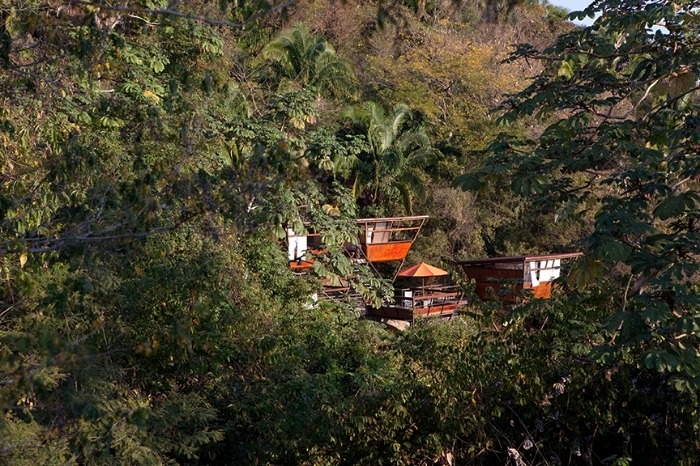 Surrounded by lush jungle and perched over the deep blue Bay of Banderas, their mountainside hideaway would be a magical place for a romantic retreat. Trancoso, a sleepy fishing village in the coastal state of Bahia, first landed on my radar when I came across photos of Uxua Casa Hotel & Spa and fell hard for its beautifully designed spaces. I immediately wanted to redecorate my Brooklyn apartment in its likeness, and the only thing standing in my way was a lack of available outdoor shower space and a dearth of tropical vegetation suitable for a bi-level treehouse (plus zoning laws, perhaps). 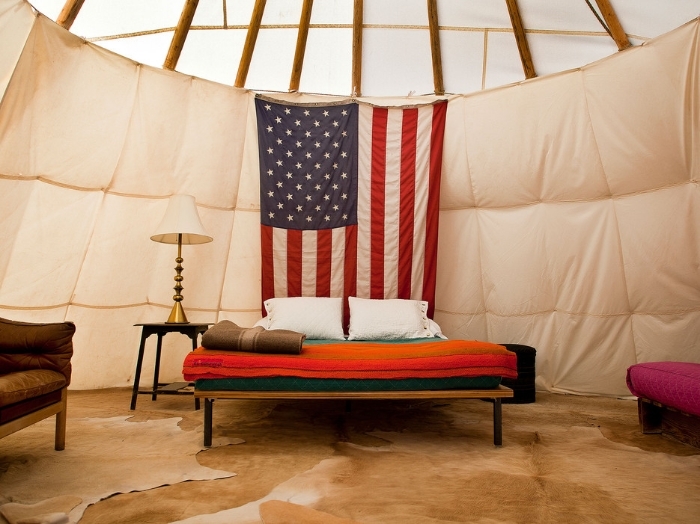 Though my plan was foiled, when my husband and I decided on South America for our honeymoon destination in 2013, I insisted we build a stay at Uxua into the itinerary. Established as a mission town by Portuguese settlers in the 16th century, Trancoso remained relatively isolated from the outside world until recently, when an access road was finally connected to the highway network. In the 1970's, through word of mouth, it became a haven for hippies, and the grassroots efforts of these newcomers played a role in protecting Trancoso from development interests as resorts began cropping up in towns all along the coast, destroying once-pristine beaches and the local communities that had called the area home for centuries. Though all four of the Coqui Coqui boutique hotels are stunning, it's the Valladolid location that tops my list of dream accommodations. Centrally situated on the oldest street in town, the one-room hotel's beautifully appointed guest house is located directly above the Coqui Coqui perfumery and comes outfitted with a private terrace, stone plunge pool, and freestanding tub. In addition to the perfumeria, where you can stock up on the popular fragrances or play at concocting your own, the property also features a restaurant, an open air spa, and a library. If you've got a trip to the Yucatan planned, Valladolid is well worth a detour, and a nice escape from more scene-y Tulum, offering quiet, picturesque streets dotted with colorful facades, delicious authentic cuisine, and proximity to ancient ruins and glittering turquoise cenotes. 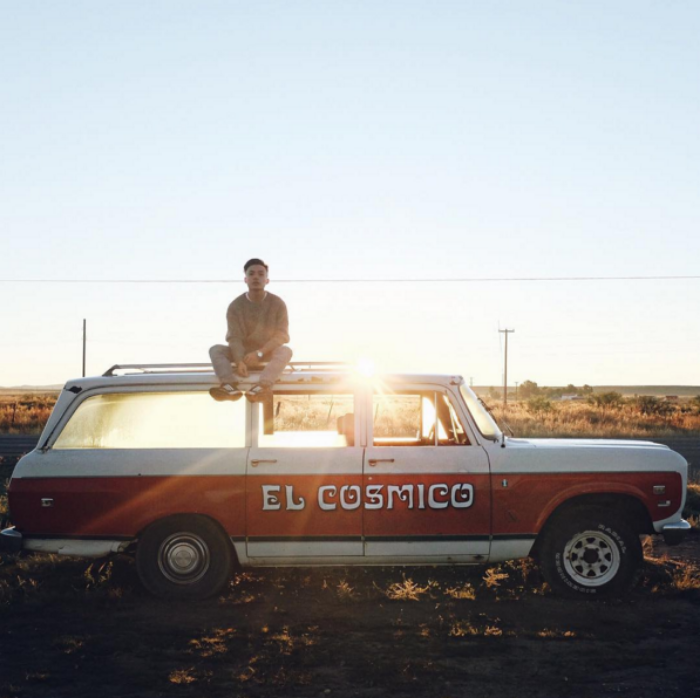 El Cosmico was designed with nomadic traditions in mind, and as such, feels like a very appropriate rest stop for those making an art pilgrimage to Marfa. 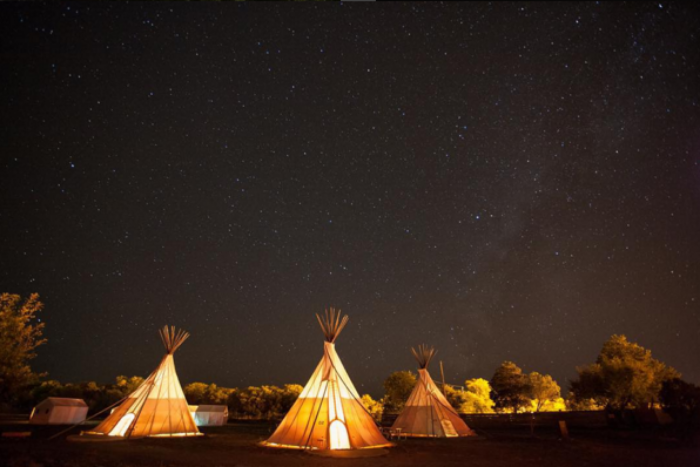 Sprawled across 21 acres, it offers a variety of kitschy accommodations to suit every budget (choose from teepee, tent, yurt, trailer, or BYO), an on-site bar, a mercantile stocked with a selection of vintage wardrobe finds and plenty of Palo Santo, bikes, woodfired hot tubs to rent, and a "hammock grove" for lazing about beneath the glow of string lights.